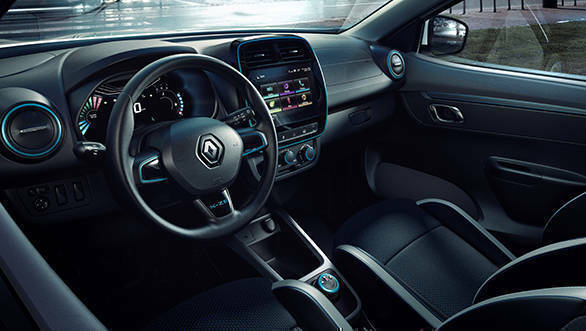 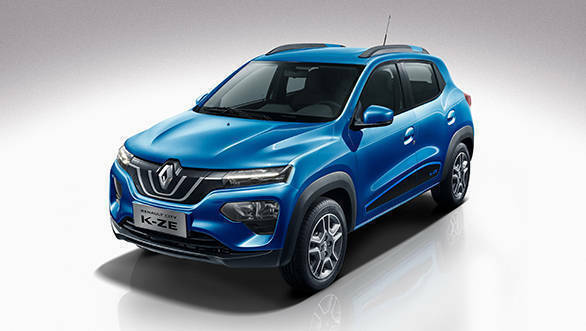 The Renault City K-ZE all-electric hatchback has been unveiled at the 2019 Shanghai Auto Show. 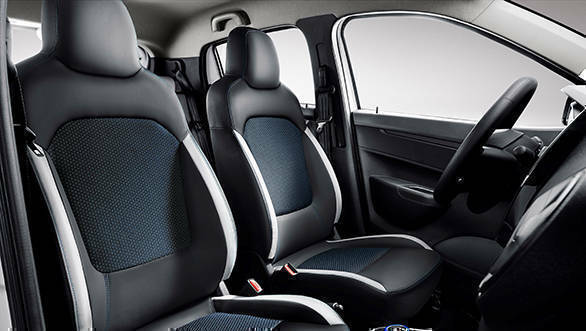 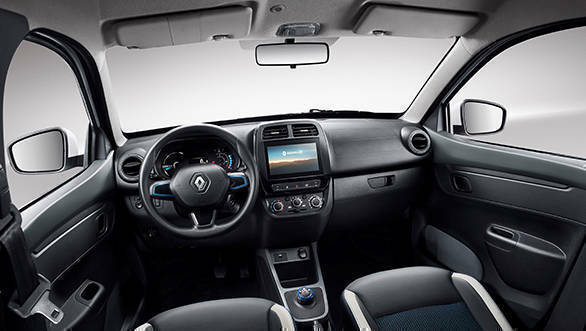 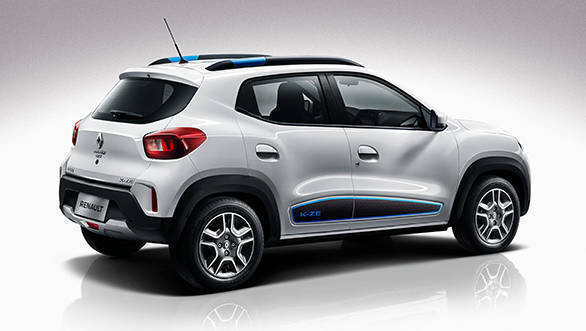 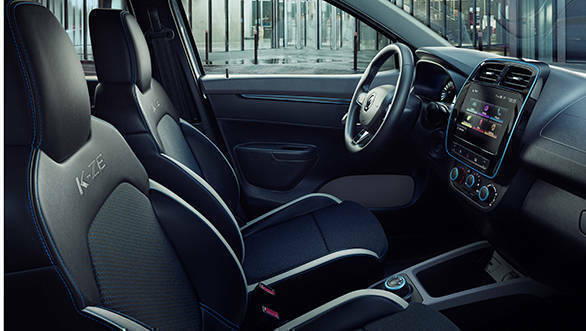 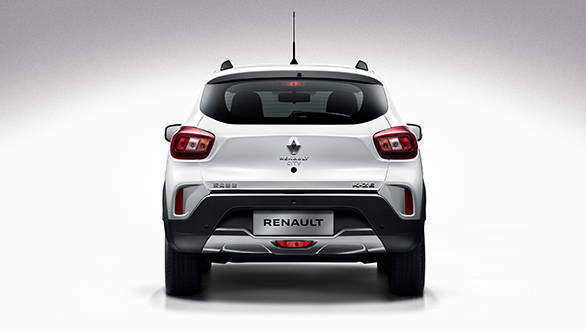 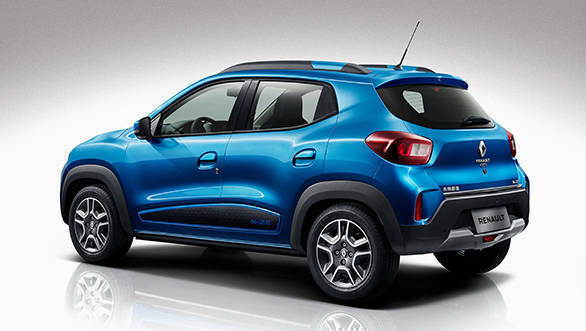 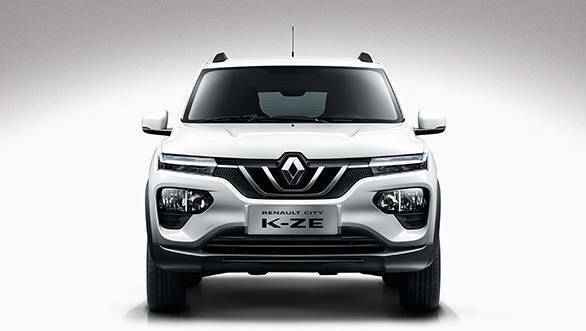 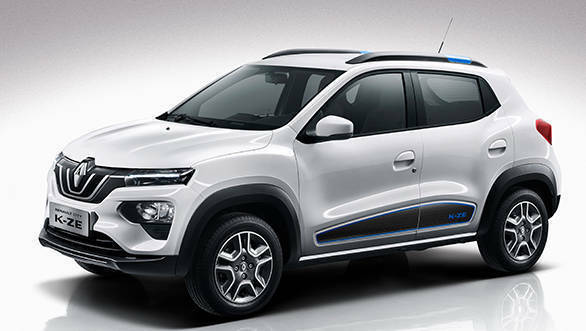 The Renault City K-ZE is essentially the all-electric Renault Kwid hatchback. 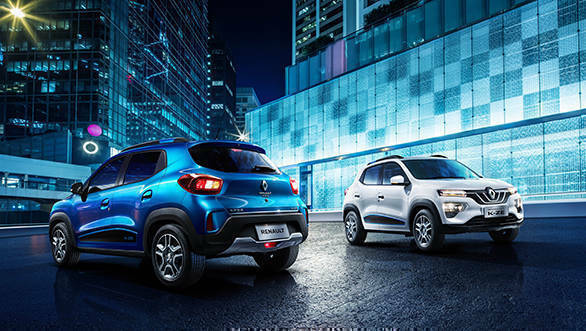 The all-new electric hatchback is based on the same CMF-A platform as the Indian Kwid but gets an all-electric drivetrain which boasts a range of 240km.